One of the best ways to celebrate love is through music and to make your Valentine’s Day celebrations more joyful, Gaana.com is providing one year of subscription for its HD ad-free music streaming service Gaana+ for the price of three months’ membership. The total discount for the deal comes to a whopping 70 percent when compared to the normal pricing. With a Gaana+ subscription, you can listen to uninterrupted music along with the ability to stream music at the impressive quality of up to 320 kbps. Further, you can use the same subscription across a maximum of five devices and also download an unlimited number of songs – a feature which is neither available in the free app nor on the website. To avail this offer, all you need to do is download the app and pay the discounted price i.e. ₹299 using a Paytm wallet. It must be noted that the offer can only be redeemed by using Paytm and for any other payment method, users will have to pay the full price i.e. ₹999 for one year’s subscription. Further, the offer is only available on the app (Android, iOS) and you will have to pay the complete amount while purchasing the subscription from the website – irrespective of the payment method. 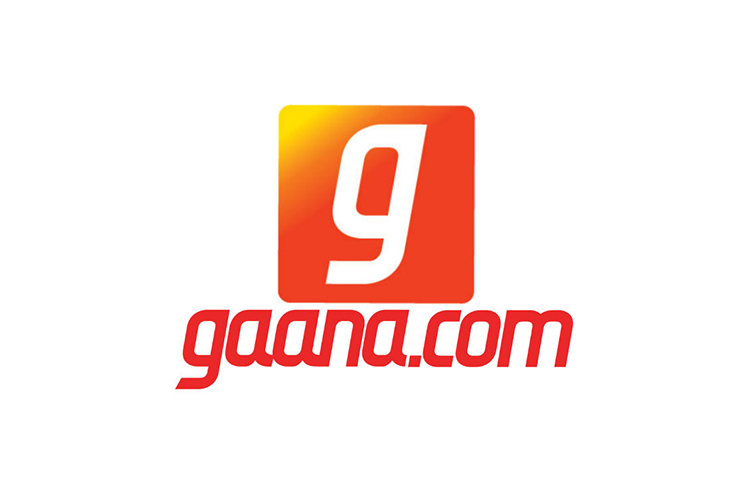 Gaana.com is one of the oldest music streaming sites in India. I remember my early exposure to the internet when downloading was an expert’s trade and streaming required a donkey’s patience. Things have evolved since then, and so has the service which was rather fragmented and searching for songs was rather cumbersome, besides struggling with patchy internet. 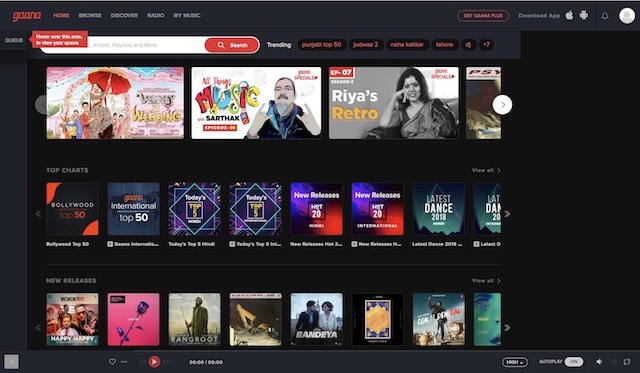 Currently, Gaana.com claims a database of over 3 crore songs from multiple genres and languages. While there is a free version of the service available, paying ₹299 for one year of ceaseless music is a superb deal, and a very enticing one. Meanwhile, competitor Wynk Music charges ₹29 per month from Airtel users and ₹99 from non-Airtel users – you can do the math for the yearly charges. It is also much cheaper than Google Play Music or iTunes and I’m definitely buying a subscription. What about you?